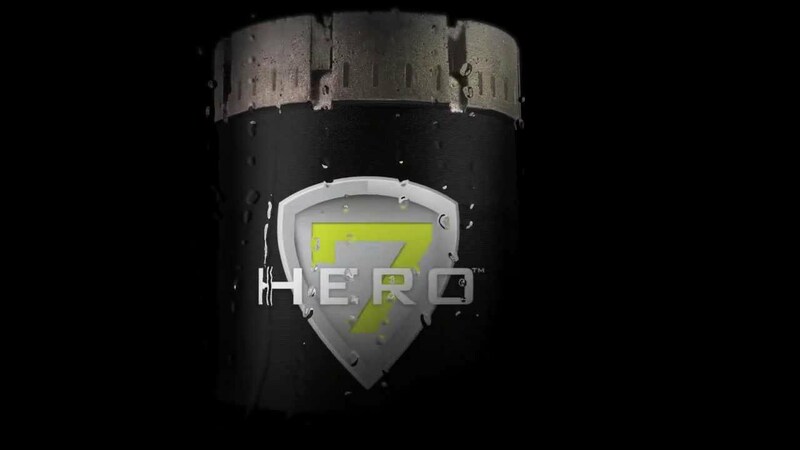 The HERO 7 matrix is one of the most popular in the industry. It is specially designed to offer an excellent penetration/lifespan ratio in medium to very hard ground with a rating of between 5 and 6.5 on Mohs scale. The HERO 7 is a good choice for hard ground such as various types of granite.